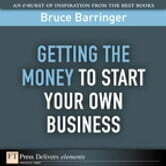 This Element is an excerpt from The Truth About Starting a Business (9780137144501), by Bruce R. Barringer. Available in print and digital formats. 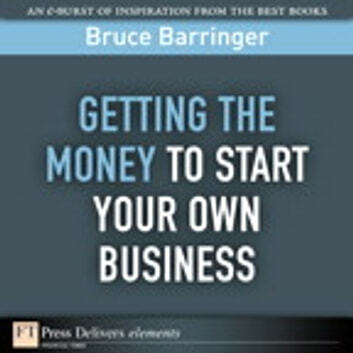 Minimizing the cost of launching your business--and then finding the money you do need.